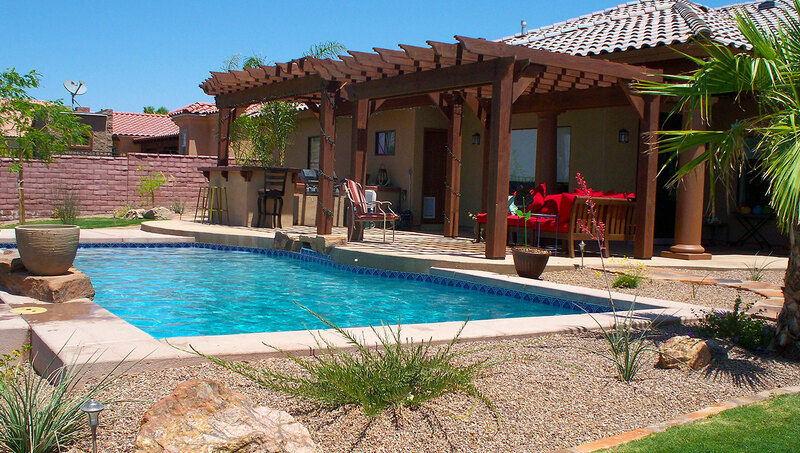 LET US DESIGN A RELAXING NEW CUSTOM POOL & OUTDOOR LIVING SPACE JUST FOR YOU. SWIMMING POOLS, PATIOS AND OUTDOOR BBQ ISLANDS ARE JUST SOME OF THE FEATURES WE OFFER. 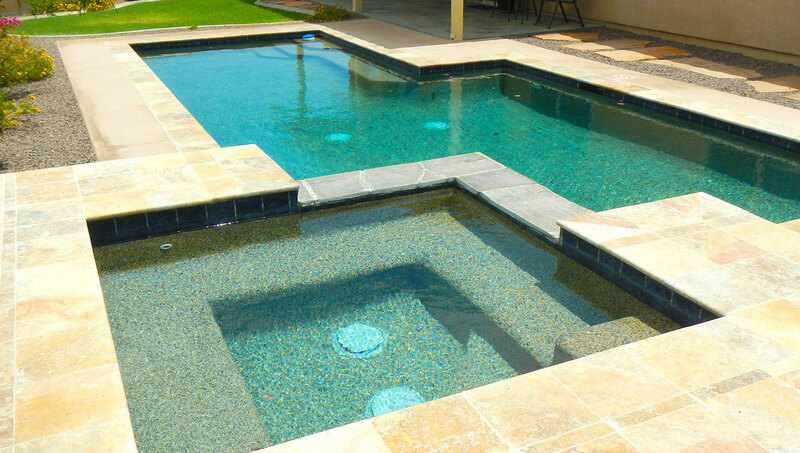 LET US DESIGN AND INSTALL THE PERFECT POOL & SPA COMBINATION. AND CUSTOMER SERVICE IS SECOND TO NONE. ARTESIAN provides comprehensive pool design and installation services. Our experienced and knowledgeable design consultants are here to assist you in transforming your backyard and your home into your own personal oasis. Parent company Ray Orta Construction, Inc. can include your outdoor living and pool design as part of your custom home design process. This allows our team to fully understand & implement your vision for the entire property rather than just the structure of your home.